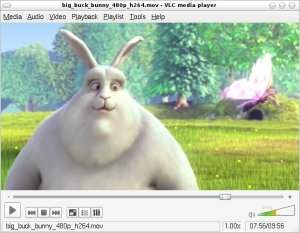 Sisyphus packages repository always contains one of the latest versions of VLC (stable branch or svn trunk, depending on trunk usability/state). If your arch is x86_64, substitute i586 to x86_64 in a corresponding line. Server distribution does not have vlc package in 'main' component. 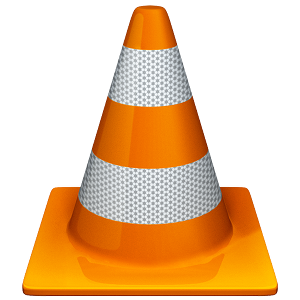 Master 2.4 and Compact 3.0 contain outdated 0.7.2 version of VLC. There are no official backports done by ALT Linux Team, so you're encouraged to update if you want recent VLC.